This restorative and mildly-hopped ‘ordinary bitter,’ Silverstream Pale Ale our take on a classic British pale ale. Built on a foundation of NZ grown ale and specialty malts, this beer is biscuity, malty, and balanced with NZ Goldings and NZ Rakau hops. 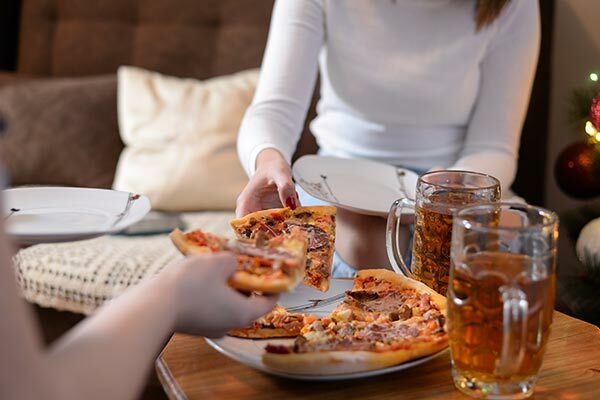 This beer pairs beautifully with a variety of foods as well as being ideal as a pallet clearer at whisky tastings. It is unassuming, yet both refreshing and flavoursome. It is also great on handpull for a classic English-style serving. We’ll leave it to you to decide if it’s best with or without a sparkler for extra creaminess. Silverstream Pale Ale is brewed as an homage to classic English bitter. 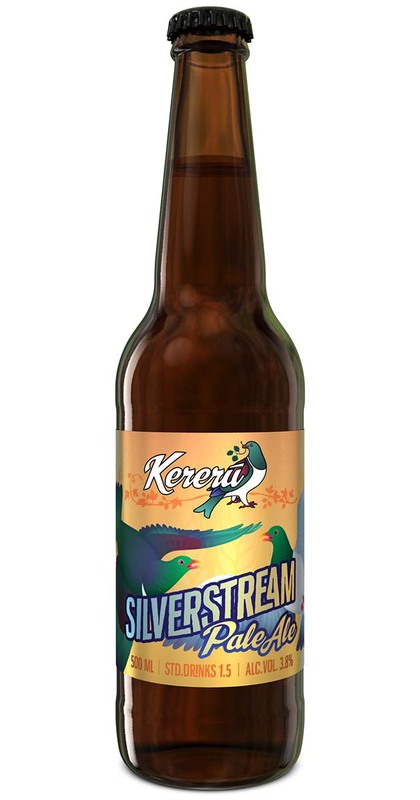 It is one of the original Kereru beers originally brewed in Silverstream, but it has roots back to the all grain home brews which Chris used to make back in the 1990's in the US.